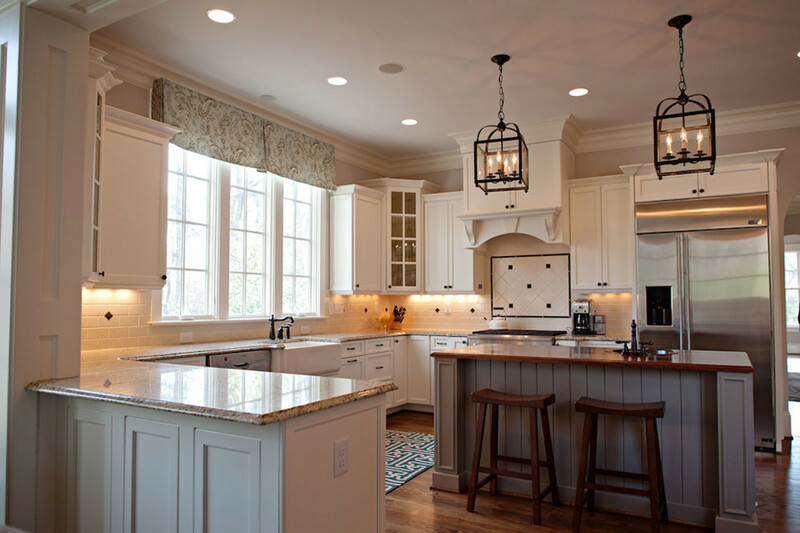 I have worked with the guys at Pace Development for the past three years and find them to be a tremendous, service oriented builder that takes the time to listen to what their clients want and hold their hand through the entire process. Having known Brian Pace since we were freshmen at NC State together back in the late '80s, I have found him to be incredibly driven, with an eye not only on customer service but service in general. Brian and his family have given back to the community throughout their many years of business in Charlotte through their quality of work, philanthropy and time, including Brian being the current president of the North Carolina Home Builders Association. 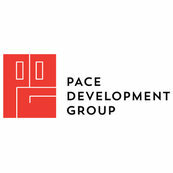 In short, I can't give a higher recommendation to the Pace Development Group as the builder of your next home.